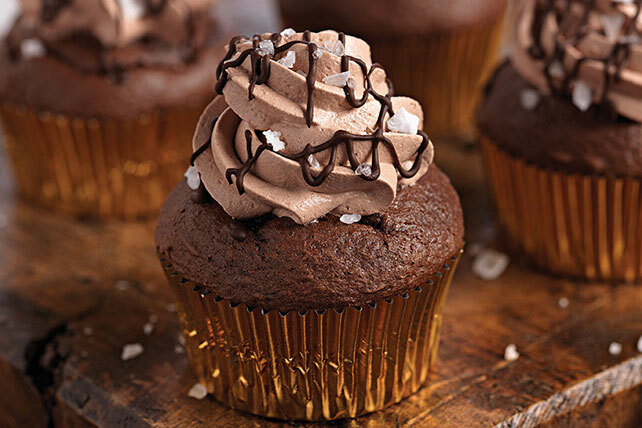 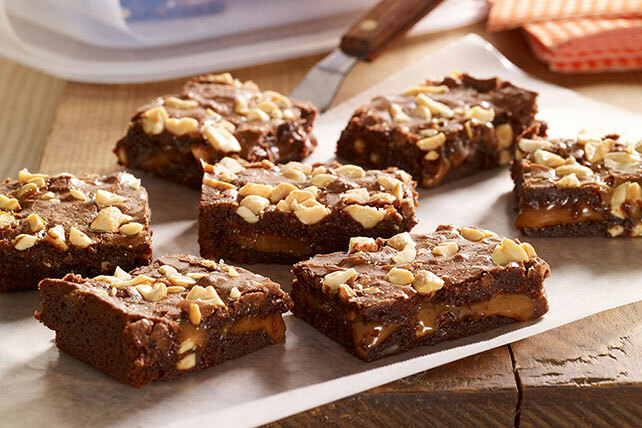 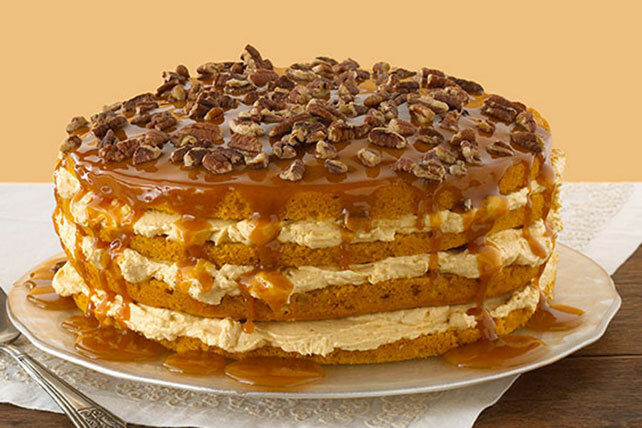 Caramel, especially salted caramel, is the flavor of the moment. 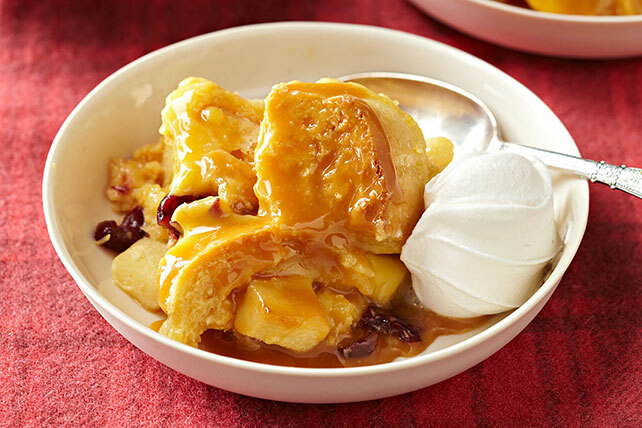 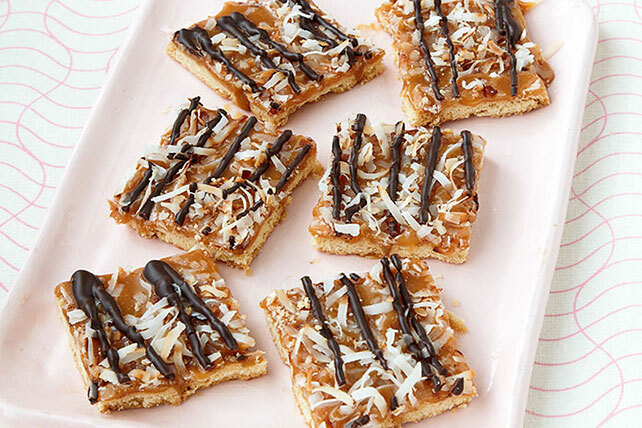 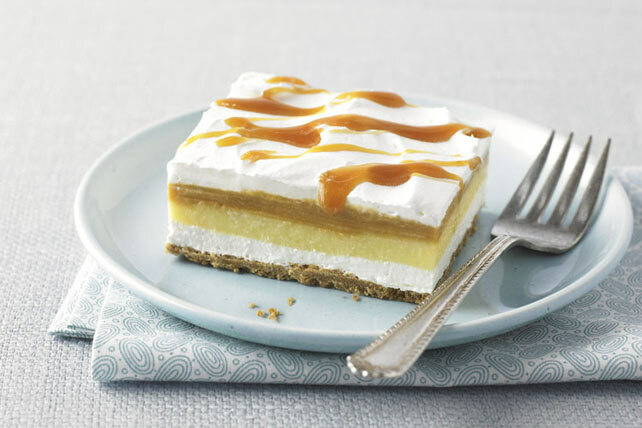 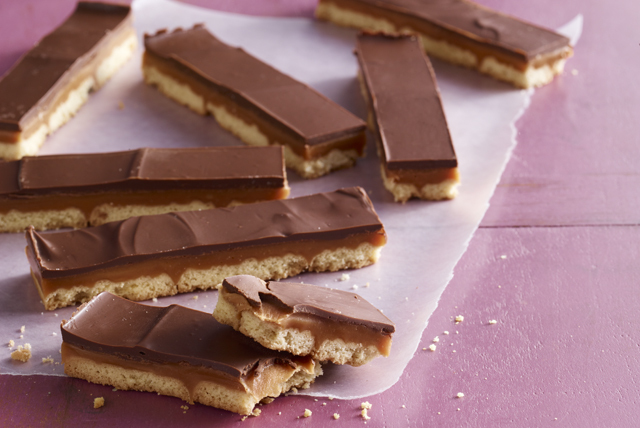 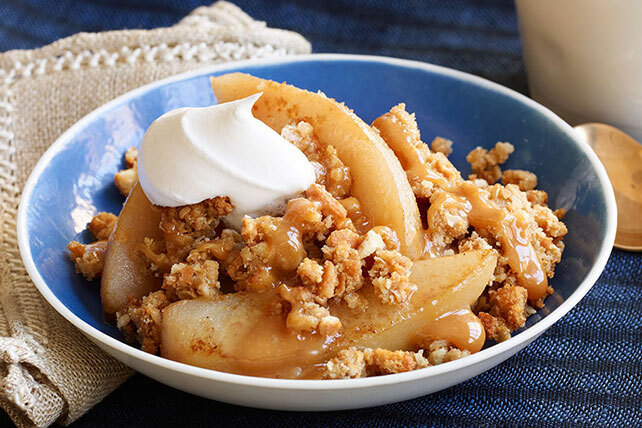 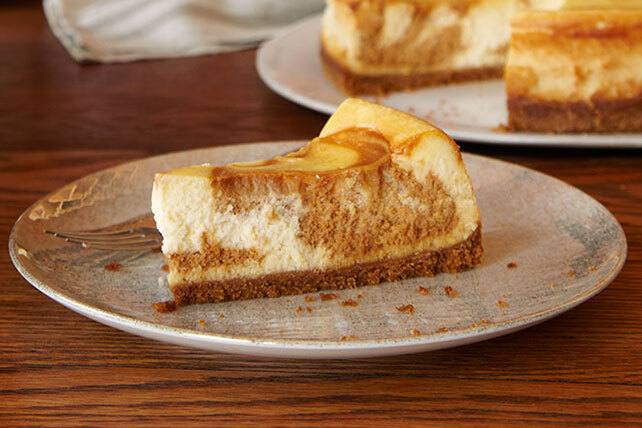 (And all moments to come—caramel desserts will never go out of style.) 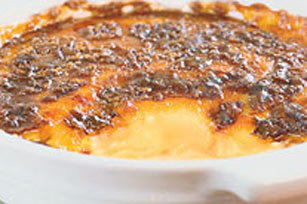 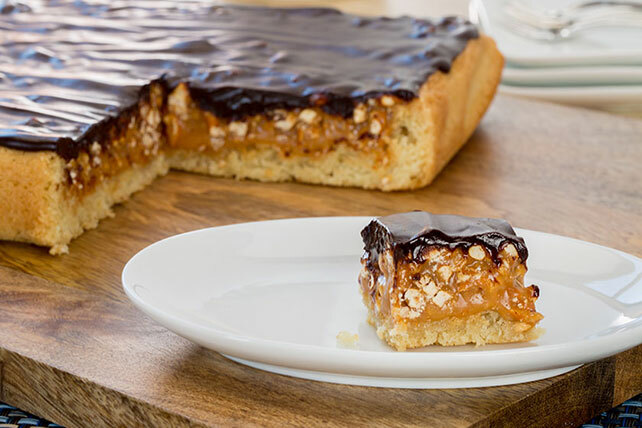 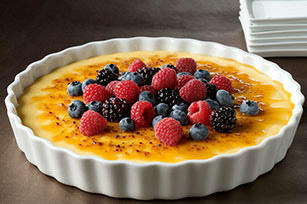 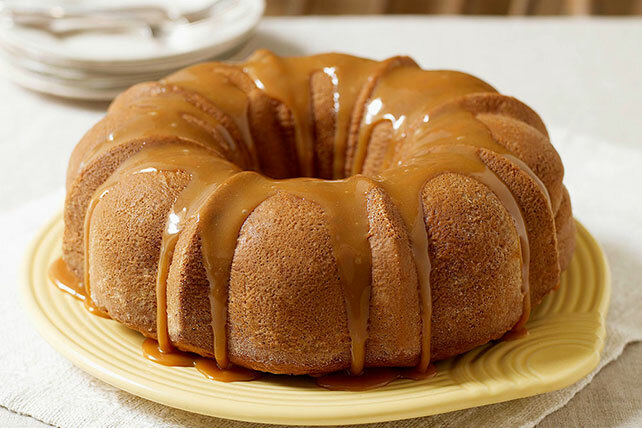 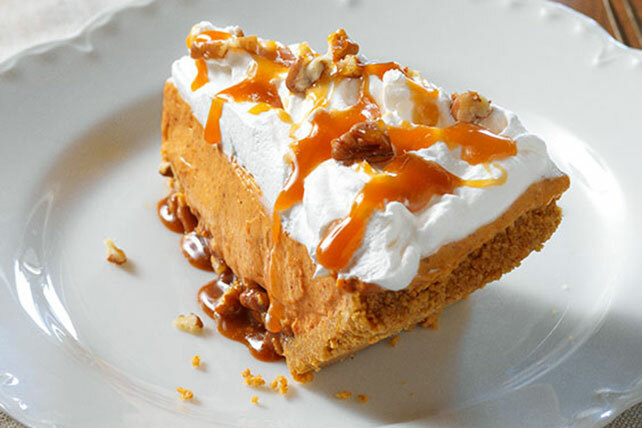 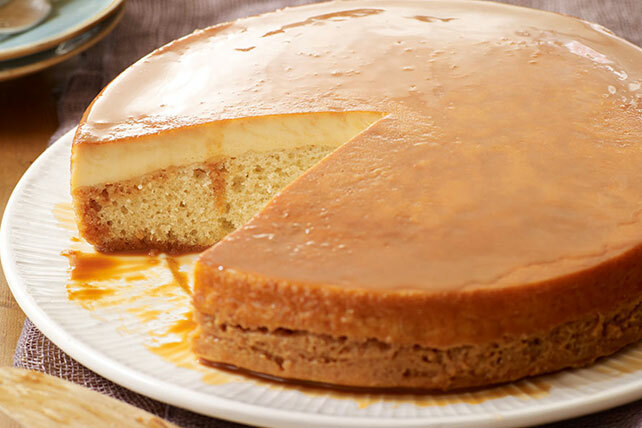 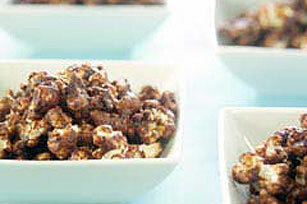 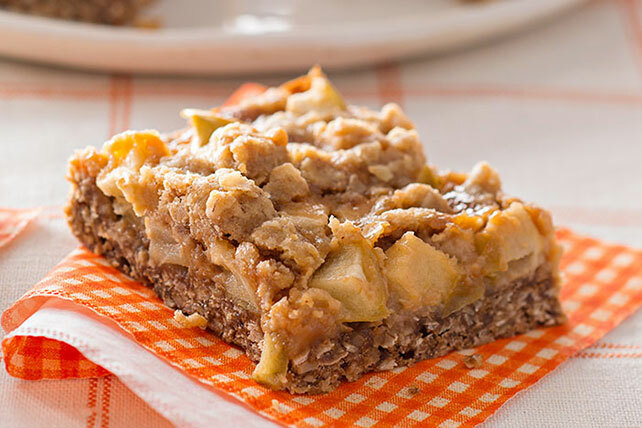 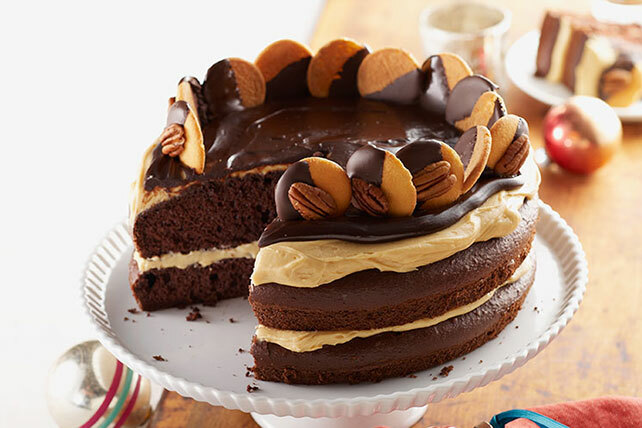 We have caramel desserts that use the special ingredient in pies, cakes, bars, cookies and candies. 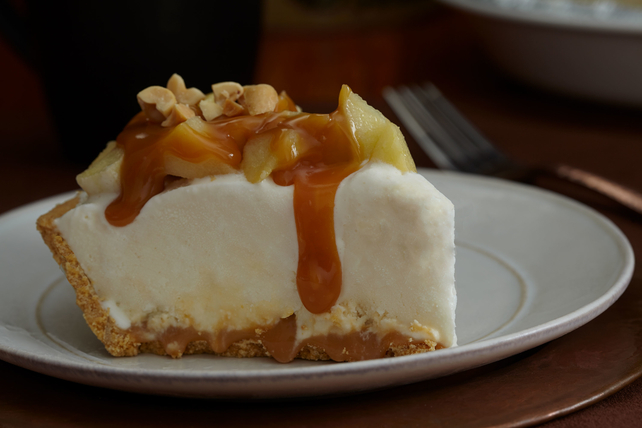 And we have a caramel desserts collection devoted to perhaps the MOST FAMOUS caramel treat of all time: caramel apples.